In college, our friend Andrew Mudge made a black and white, 28 minute movie on 16 millimeter film about a can-collecting kid on the hunt for an illusive misprint of the soda pop Mello Yello. His name and the title of the film is Henry Hinkle. When we were trying to decide on a possible video direction for the song, I thought of this film I’d seen as a 17 year old. It was brought back from Colorado Springs by my best friend Weej’s older brother Andrew on VHS tape... I thought, it’s possible that this video we’re looking to create already exists within that short film. I remember loving it, but after so many years, I didn’t know if my memory had made it better than it was. I emailed Andrew (now an established filmmaker). He loved the idea of editing the film down for a 5 minute long song, but he’d have to go up to Vermont to his parents’ farm to see if he still had a copy of the VHS lying around, or if he could find the actual film canisters. He also warned us and threw out the disclaimer that it was a long time ago. We persisted, and he found the tape and sent it to me and Brad in Ashland, Oregon, where we had the day off on our winter tour. Bradley and I were stunned by the raw beauty, the longing, the incredible script and performances of all involved - especially my old friend as a 19 year old behind the camera... and of course the painted yellow lines. The 20th Anniversary edition of 'Bang Bang' is now available over at dispatchmerch.com. 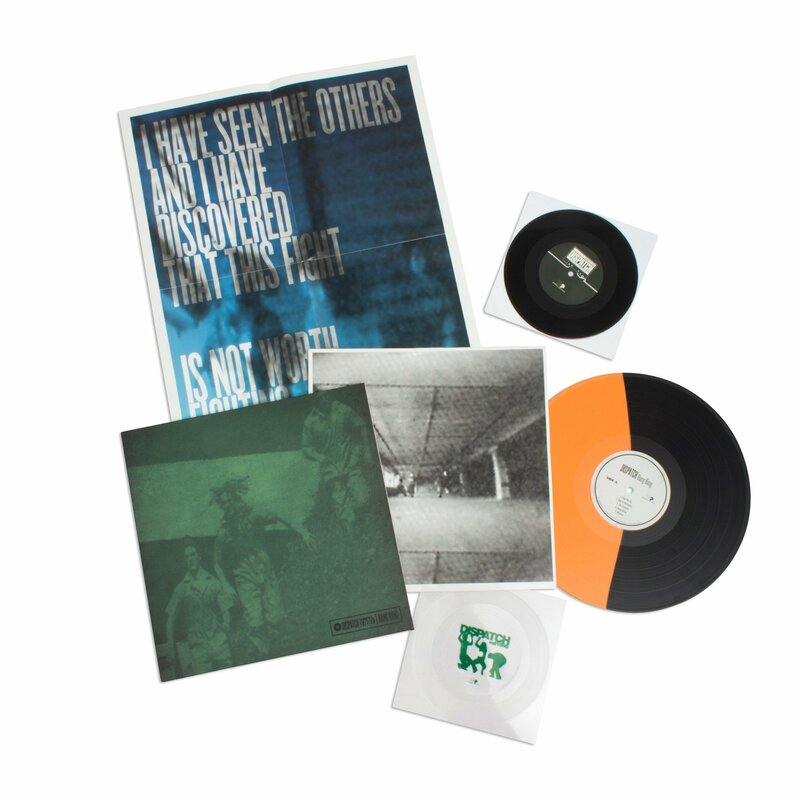 We made a super limited quantity this time around, which includes a bootleg 7" containing original missing songs and a special 7" square flexi. We're teaming up with the Brady Campaign to Prevent Gun Violence on the acoustic tour (which starts Sunday) to raise awareness about the 93 daily gun deaths in America and how we can prevent them. Want to talk to other Dispatch fans about gun violence prevention? Ready to learn more about this issue and what we can do about it? We're looking for four volunteers at each show to help their fellow fans to take action and help us cut gun deaths in half by 2025. Sign up here. Volunteers will receive free tickets and after show meet and greet passes. Heading up to Vermont for Thanksgiving weekend? 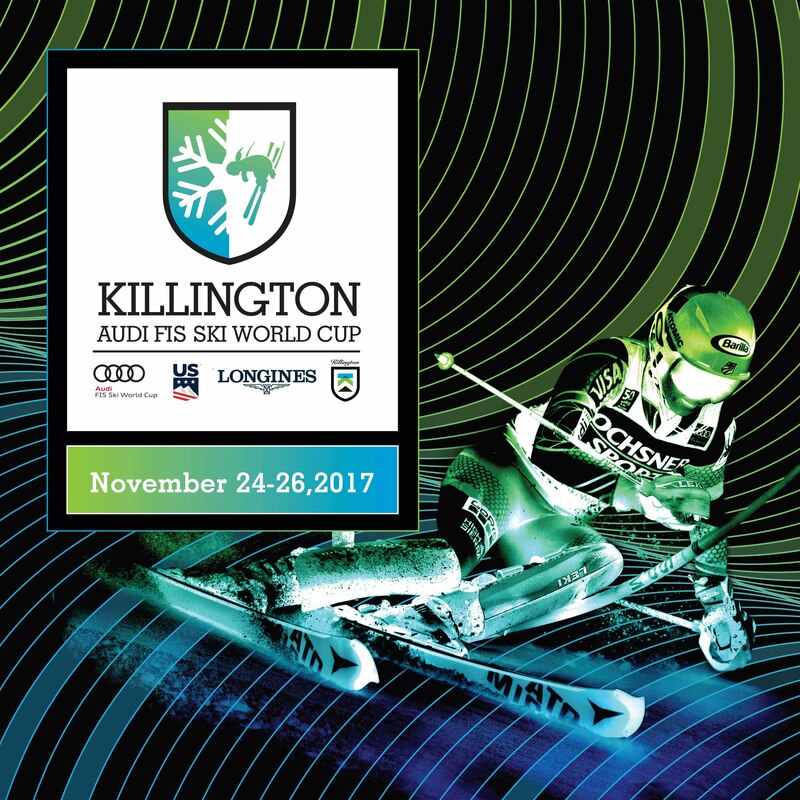 Dispatch will be playing a free all ages show at Killington Resort on Saturday November 25th as part of the Audi FIS World Cup weekend. More info here. We’re embarking on our first acoustic tour starting November 26th in Vancouver. We’ve heard requests for an acoustic tour over the years so we're returning to our roots and visiting some of the best small venues across the country, most of which we’ve never played before. We’ll also be playing two sets each night which means that we’ll get to revisit so many songs, old and new. Full info on each on the tour dates page. We’re ending the tour in Boston with three unique shows at The Paradise to celebrate Calling All Crows' 10th anniversary and their continued work for women's rights through service and activism. There will an intimate pre-show reception with conversation and music before each show and a service project that Sunday. More on that soon. Proceeds from the show will benefit Amnesty International's refugee project. This is one of over 300 Sofar concerts happening around the world on September 20th to support those who have been forced to flee. Such amazing bandmates + crew, opening acts, on stage collabs, and so many first time stops for us along the way. It was great to meet so many fans who traveled in far and wide. Another positive, hopeful, and inspiring time to see so many come together. It continues to blow us away! To keep the love coming, we'd like to present to you the official music video for "OTWO," inspired by our time on and off the road. From our friends at Camp Jabberwocky in Martha's Vineyard to the beautiful Ileana of Managua, Nicaragua — it is so vital to remember there's always more that unites us than divides. Thanks to Matt Katsolis, Wade Yamaguchi, Jesse Schluntz and Nic McLean of Interpret Studios, Russell Brownley, Arthur Bradford, Jonathan Olinger, Jeycob Carlson, Light Gives Heat, The Find, Project Airtime, Modify Content, The Salvage Project, Love, Light & Melody, and How’s Your News? for all the support and see the rest of you out there soon.